In 1952, the USAF issued a request for proposals for a “Trainer Experimental (TX)” program, specifying a lightweight two-seat basic trainer for introducing USAF cadets to jet aircraft. 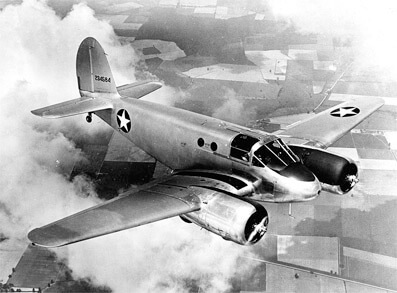 Cessna’s response was a twin-jet design featuring side-by-side seating. The USAF liked the Cessna design, especially the side-by-side seating which let the student and instructor interact more closely. The USAF awarded Cessna a contract for three prototypes and a single static test aircraft. 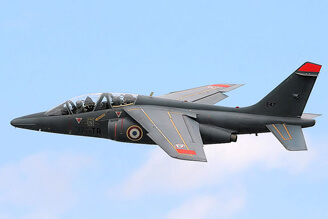 The Air Force designated the type as XT-37. 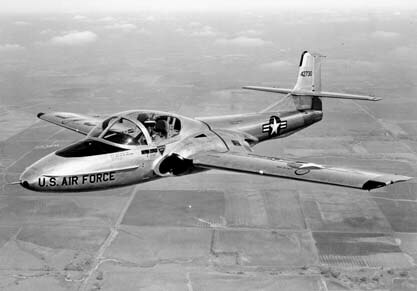 The first XT-37 first flew in October 1954. 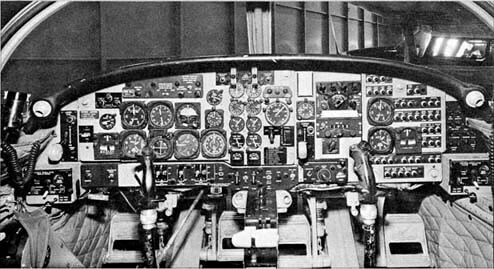 The production model T-37A was similar with minor changes to correct problems identified during the flight test program. 444 T-37A’s were built between 1955 and 1959. 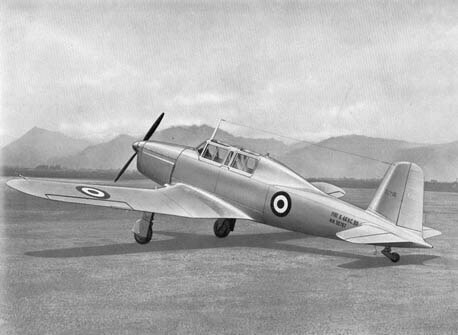 The aircraft was always underpowered, and a version with more powerful engines was produced as the T-37B. 552 of these were built, and in addition, all T-37A’s were eventually converted to T-37B standard. One of the aircraft’s most distinctive feature was the high noise level of the Continental J69 engines (licence built Turbomeca Marbore engines), a piercing whistle leading to the aircraft’s nickname, Tweety Bird or just Tweet. This title contains several flight and maintenance manuals for two versions of the Cessna T-37. The files have been scanned from the original manuals and retain any colour pages. 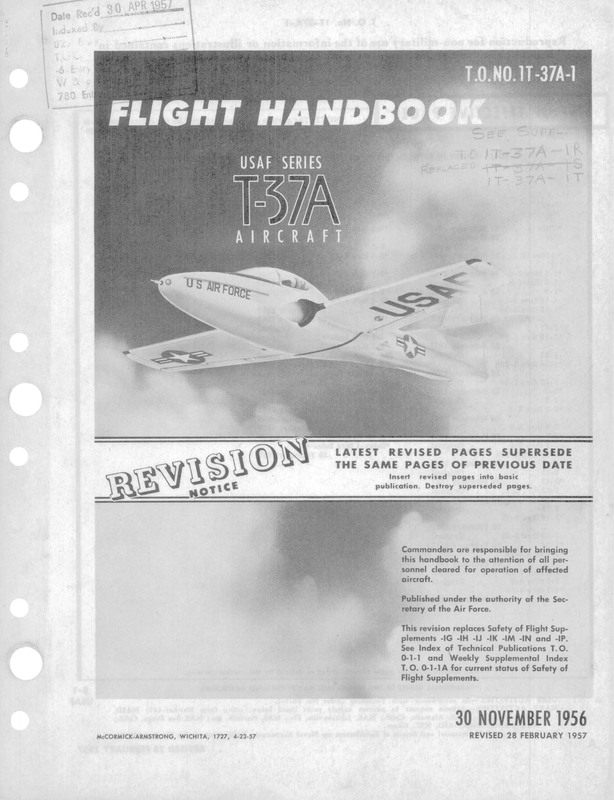 USAF Flight Handbook for the T-37A, T.O. 1T-37A-1 dated 30-11-56, revised to 28-2-57, with approx 160 pages. 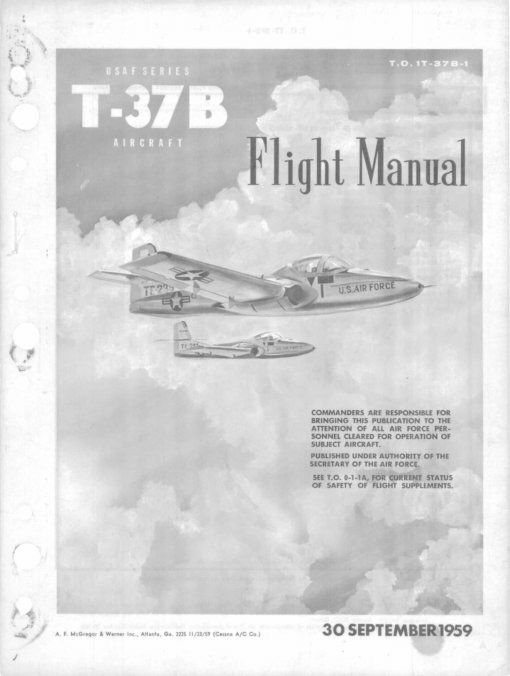 USAF Flight Manual for the T-37B, T.O. 1T-37B-1, dated 30-9-59, with approx 144 pages. 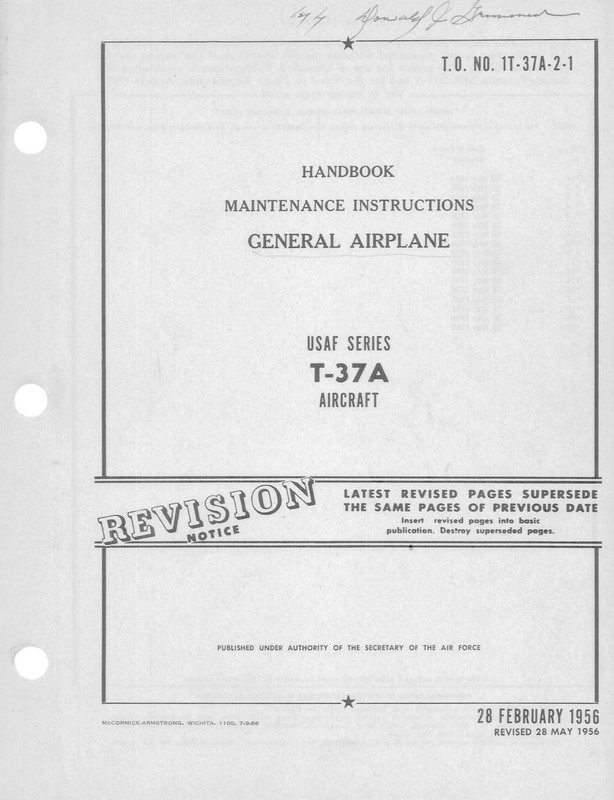 USAF Handbook of Maintenance Instructions for the T-37A, T.O. 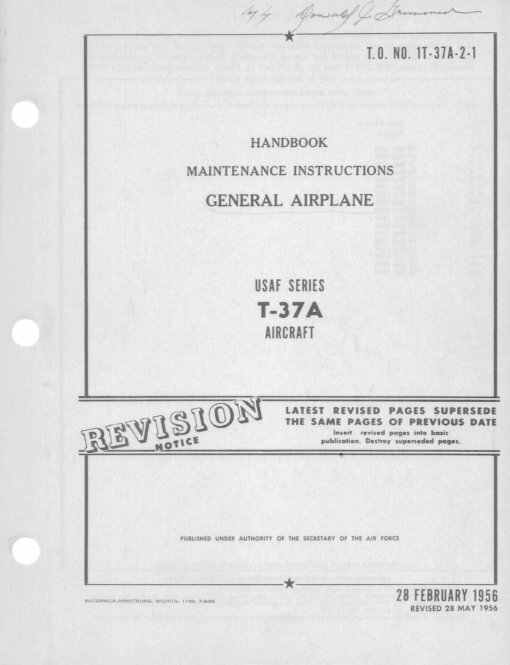 1T-37A-2-1 through A-2-8, dated 28-2-56, revised to 28-5-56, with approx 516 pages. 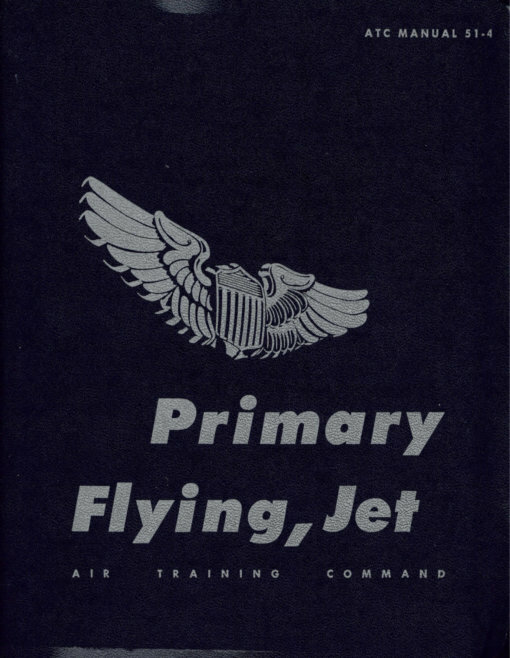 USAF Primary Flying – Jet Training Manual, ATC Manual 51-4 dated 30-3-61 with approx 212 pages.